Happy Thanksgiving week, everyone. The 2019 Major League Baseball season is underway. You’ve got to give the New York Yankees credit for having initiative. 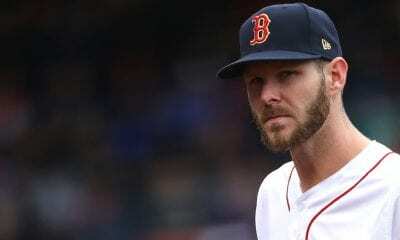 So determined are they to amend after enabling another World Series title for the despised Boston Red Sox, they didn’t even wait for the coal to heat the hot stove before beginning the revise. 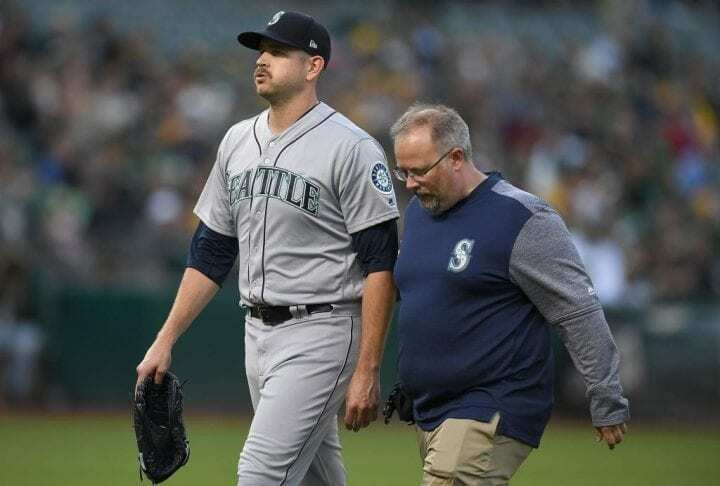 Understanding that starting pitching killed their golden goose in 2018, the Yanks traded for Mariners left-hander James Paxton on Monday. The cost was significant, like it was for the Chicago Cubs in 2016 when they handed over Gleyber Torres for Aroldis Chapman. To get Paxton, New York parted with lefty Justus Sheffield, a prospect they’ve been highly touting for the last two seasons. But we guess it had to be done. And Seattle is very thankful for it. While Paxton shaves his beard, here are a few things you might not know about him unless you stay up past midnight to watch the AL West. He’s only 30, the same age as Clayton Kershaw, who is far from being done. Paxton was 11-6 with a 3.78 ERA in 28 starts, but struck out 208 hitters in a career-high 160 1/3 innings and no-hit the Toronto Blue Jays on May 8. But he definitely comes with a caution sign. Paxton’s been on the disabled list six times in five years, but never with serious elbow or shoulder issues. Here’s his medical file: four months with a strained left latissimus dorsi muscle (2014), 3 ½ months with a strained tendon to his left middle finger (2015), 10 days with a bruised elbow (2016), nearly a month with a strained forearm and a month with a strained pectoral (2017) and three weeks with back inflammation (2018). Handle with care. Paxton made almost $5 million last season. He’s due for arbitration and becomes a free agent in two years. You might remember it was upon Paxton’s shoulder that a bald eagle landed as he was warming up for a start in Minnesota in April. Like the good Canadian he is – hence his nickname, The Big Maple – he waited patiently for it to fly away. Mariners GM Jerry Dipoto has admitted the team is in the midst of a rebuild, which made a prospect like Sheffield, 22, even more appealing. 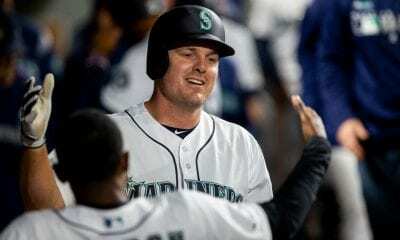 He decided to move Paxton to the Yankees after a deal with the Houston Astros fell apart. Sheffield, originally a first-round pick of the Cleveland Indians in 2014, debuted in the Majors with three September relief appearances after going 7-6 with a 2.48 ERA in 25 games (20 starts) with Double-A Trenton and Triple-A Scranton/Wilkes-Barre. 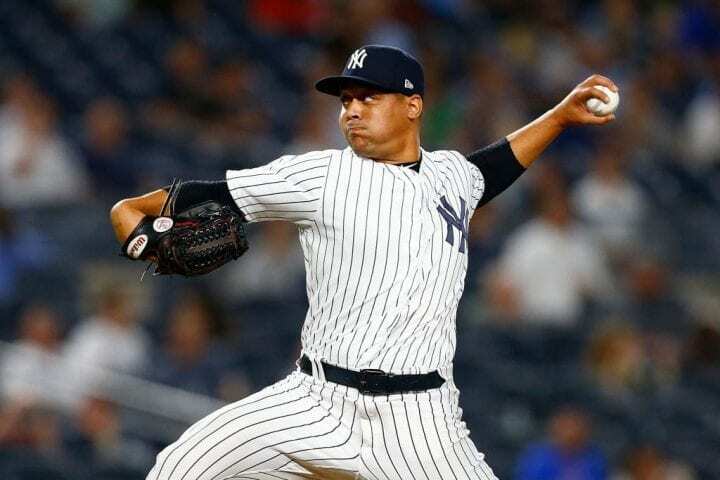 The Yankees acquired him from The Tribe in July 2016, along with three other players, in the deal that send reliever Andrew Miller to Cleveland. No surprise, if you know baseball players, that Sheffield had just finished playing golf when the cell number of Yankees general manager Brian Cashman popped up on his phone. 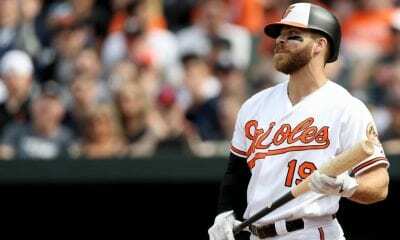 Sheffield said being told he’d been traded caught him by surprise, which is not surprising considering the Bronx tale told over and over about his talent. Sheffield figured he’d be in the Majors this season. Just not in Seattle. So let’s take a second to keep score before the free agent signings begin, knowing the likes of Dallas Keuchel, J.A. Happ, Patrick Corbin, Charlie Morton and Nathan Eovaldi are available. The Yankees have added Paxton and re-added C.C. Sabathia to a starting staff currently filled out with Luis Severino and Masahiro Tanaka. There has been talk they’d like to bring back Happ. But it looks like Sonny Gray’s dismal days in New York are over. The Red Sox bring back Chris Sale, David Price, Rick Porcello and Eduardo Rodriguez and seem to have every intention of trying to bring back Eovaldi. Sorry NFL fans. We can’t wait for April. Deal with it.